New research finds that individuals with a non-identical twin with type 1 diabetes may be at heightened risk for developing the condition themselves, challenging what was previously thought. It has been previously assumed that the risk of developing diabetes for non-identical twins was similar to that of non-twin siblings. However, this new study finds that the risk may actually depend on autoantibody status. An autoantibody is an antibody produced by the immune system that is directed against one or more of the individual’s own proteins. In the study, through TrialNet, 48,026 individuals were screened from 2004 to 2015. The participants involved 287 identical twins, 630 nonidentical twins, and 47,109 full siblings of people already diagnosed with type 1 diabetes. It was found that identical twins were more likely to test positive for glutamic acid decarboxylase antibody (GADA), insulinoma-associated antigen 2 autoantibodies [IA-2A], and insulin autoantibodies (IAA) than non-identical twins or full siblings. Identical twins were the most likely to have at least one positive autoantibody and full siblings the least likely, with non-identical twins having an intermediate risk. Being younger in age, male, and other genetic factors were significant factors for expression of IA-2A, IAA, one or more islet autoantibodies, and two or more islet autoantibodies. 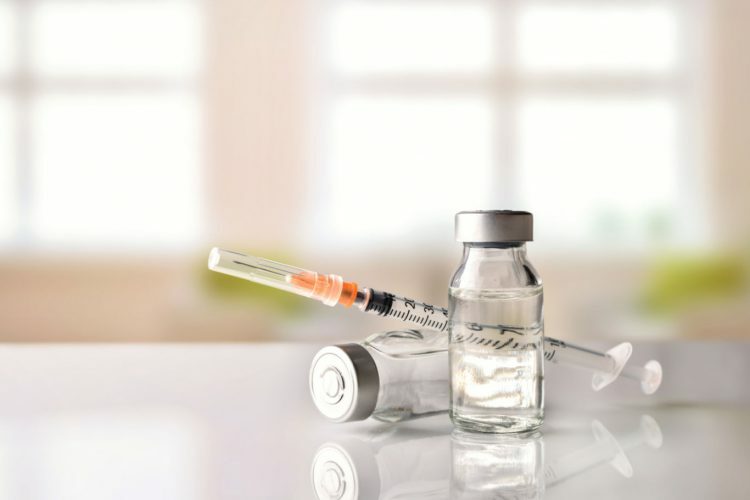 “Interestingly, we saw that nonidentical twins with multiple [type 1 diabetes-related] autoantibodies had a similar risk to those high-risk identical twins, whereas single autoantibody-positive nonidentical twins had a similar risk to full siblings,” reported lead study author, Dr. Taylor Triolo in an interview with Medscape Medical News. “This suggests that non-identical twins may have an intermediate risk compared with full siblings, which has not been previously reported,” she adds. Triolo told Medscape she does not recommend routine autoantibody screening of twins or full siblings of people with type 1 diabetes unless they’re showing symptoms. Instead, she says those who think they are at risk should consider enrolling in TrialNet, which screens relatives of patients with type 1 diabetes and follows them with serial autoantibody testing for the development of islet autoantibodies and type 1 diabetes. Autoantibody Status Predicts Type 1 Diabetes Risk in Twins. Medscape. Aug 03, 2018.